No. 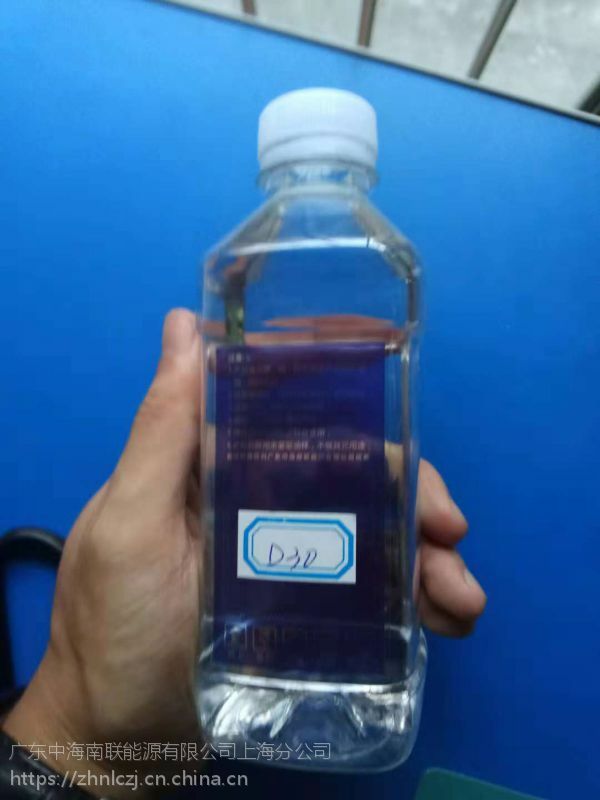 120 solvent oil colorless transparent liquid, flammable, volatile, low sulfur content, easy to dissolve in solvents, difficult to dissolve in water. 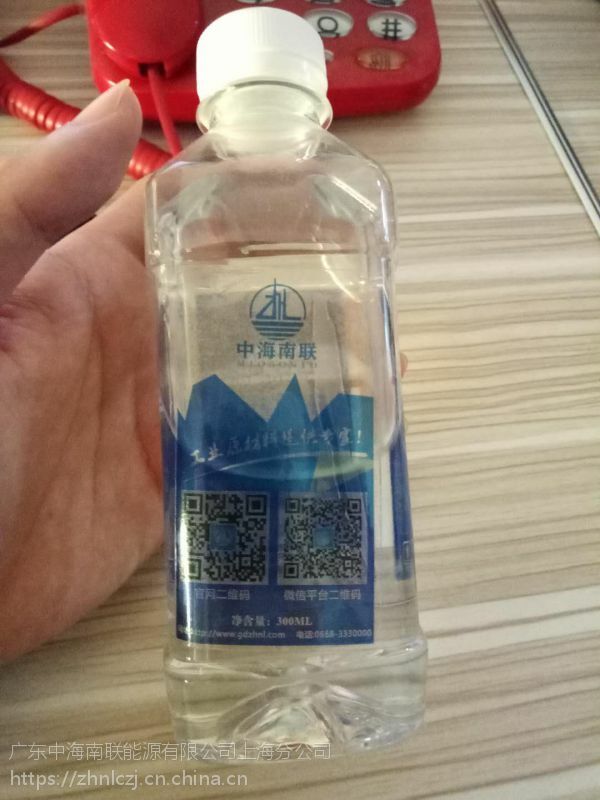 Volatile speed, stable chemical properties, flammable.The solvent does not irritate the skin, no odor, no corrosive to metal, plastic, etc.Washing solvent oil, this product has high fat solubility and high volatility, and strong decontamination ability.